The reason I have chosen this charity is that I love the fact this allows people with disabilities to achieve their goals. Start foundation recognises the key benefits for Amputees participating in sport, including a sense of achievement, improvement of health, social interaction and community engagement. 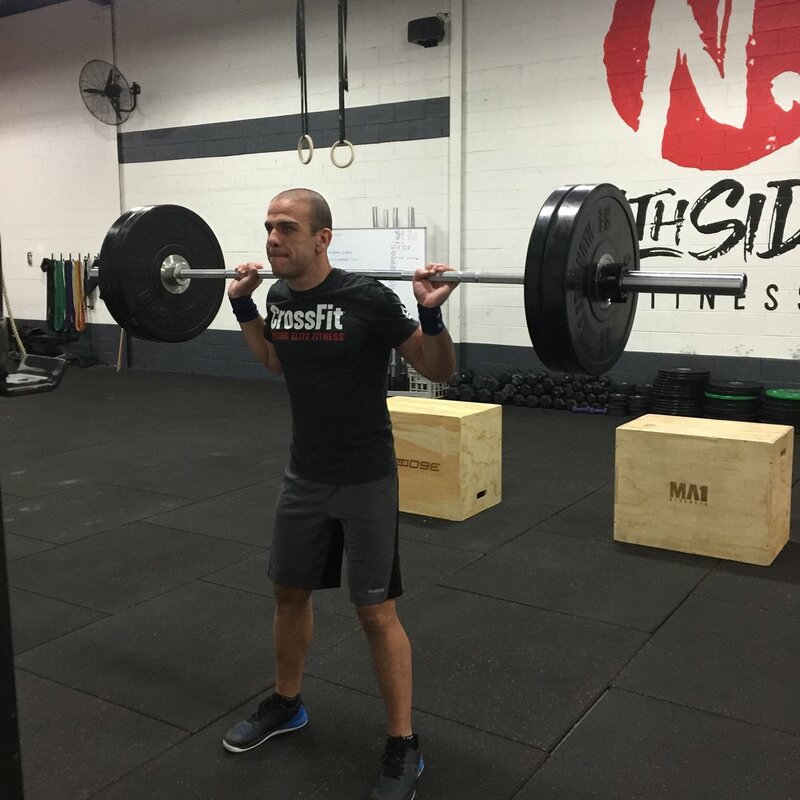 I am a highly competitive person by nature with myself, CrossFit pushes my boundaries and ensures that I am always striving to get to the next level, with constant variation in activity. It balances all the elements of fitness and allows me to be fit in an symmetrical sense rather than specifically in one area. I enjoy NthSide as there are no egos and it’s an inclusive environment. The coaches are awesome, their knowledge and their ability to get the best out me has been phenomenal. No matter if it’s day or night sessions, I am always pumped to get down to Nthside and smash out a serious session with the support of the coaches and other participants! It’s an amazing culture.